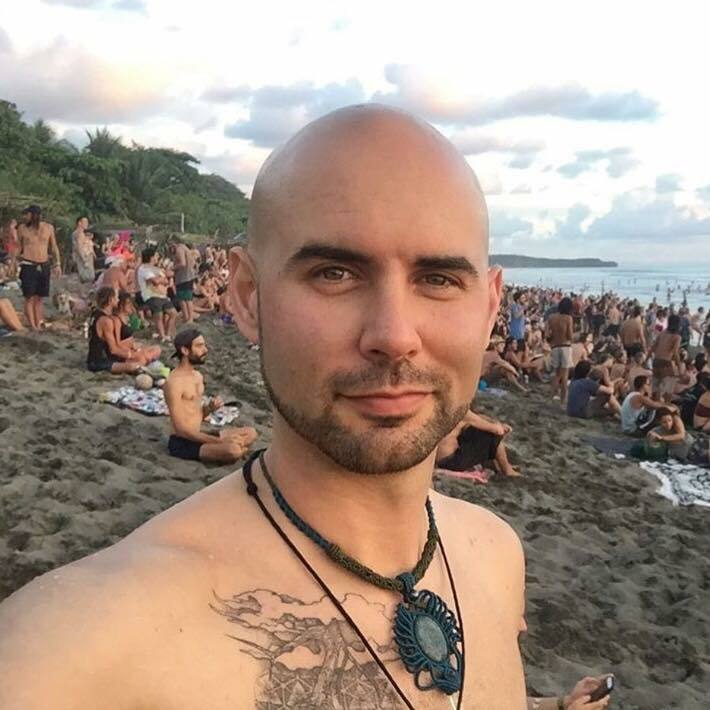 NOTE FROM BS FREE SPIRITUALITY FOUNDER NICK MEADOR: I will offer a Cacao Ceremony devoted to Death & Rebirth at this men's retreat east of San Diego in October. Please tell the men in your life about this one-of-a-kind experience! SACRED Men’s Convergence is an immersive weekend dedicated to our individual and collective healing, growth, and rising! We will gather in the spirit of our ancestors to participate in group workshops and ceremonial rites of passage to activate our huMAN experience as ONE. Read about many of the workshops on sacredsons.com to become familiar with what resonates with you. All workshops are included with your ticket. However, please consider bringing some cash, as many of our workshop holders will have hand-crafted goods, individual sessions, and other offerings for sale or trade. LODGING: You may camp among the boulders or around the structures on the property. You will have access to all of the amenities at Liberty Arising, including showers, restrooms, outdoor pool, steam room, hot tub, cold plunge, indoor community spaces, and outdoor geo-dome. You may also reserve a furnished Private Room or Lotus Belle Tent for additional cost. MEALS: We will share meals together throughout the weekend. Sacred Son’s chef will prepare hearty, vegetarian meals. Feel free to bring non-vegetarian items to add to your dinner or to share. We will also provide snacks and beverages (water, coffee, tea) throughout the day. Please bring your refillable bottles/cups to use throughout the weekend.